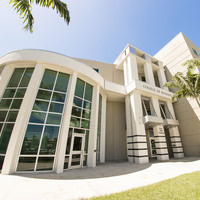 The Sean Stein pavilion is located in the atrium of the College of Business off North University Drive. Convenient parking can be found in Parking Garage I and Lot 7. I had class and didn't leave in time.